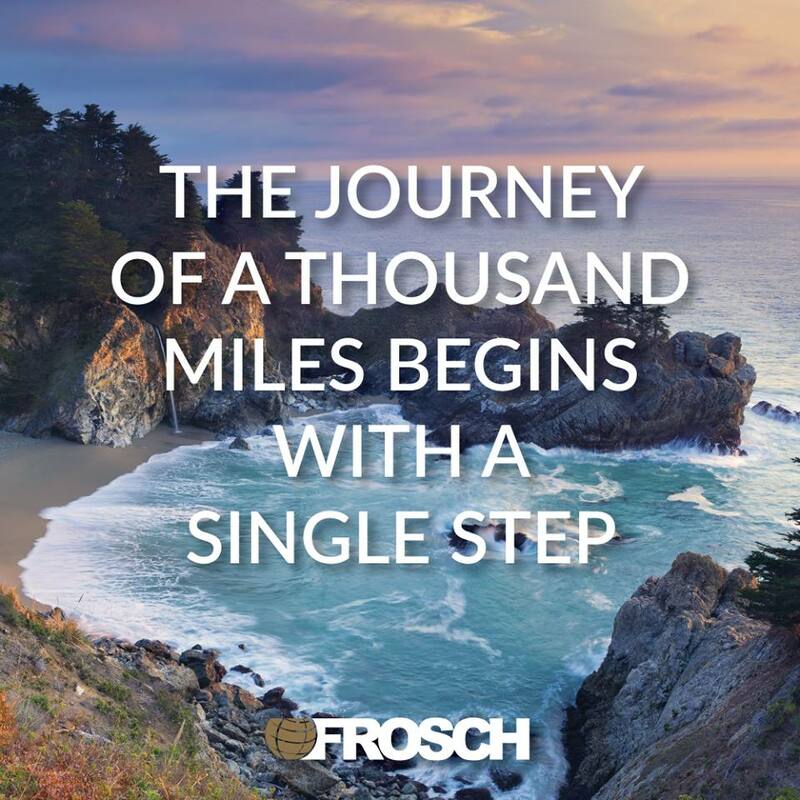 As a FROSCH Account Manager you will have the chance to utilise your creative problem solving skills and engage with our global client’s to build relationships and manage all aspects of their travel program. This is a terrific opportunity to join our Account Management Team in our London office. This position requires outstanding relationship building skills and offers a challenge to provide creative solutions to our clients. Our Account Managers serves as the eyes and ears of a client’s travel program – constantly analyzing spend, advising the travel manager on more cost-effective solutions, streamlining and overseeing all processes, monitoring customer satisfaction and keeping a finger on the pulse of the travel industry to keep travelers informed. With an emphasis on quality over quantity, we employ a high-level service approach. Must have impeccable listening skills and eagerness to learn. Able to multi-task, have strong attention to detail, and resolve problems independently. Exemplary communication skills both in writing and public presentations. Ability to work closely with team members and have clear communication. Previous experience as a corporate travel consultant will be considered a plus.